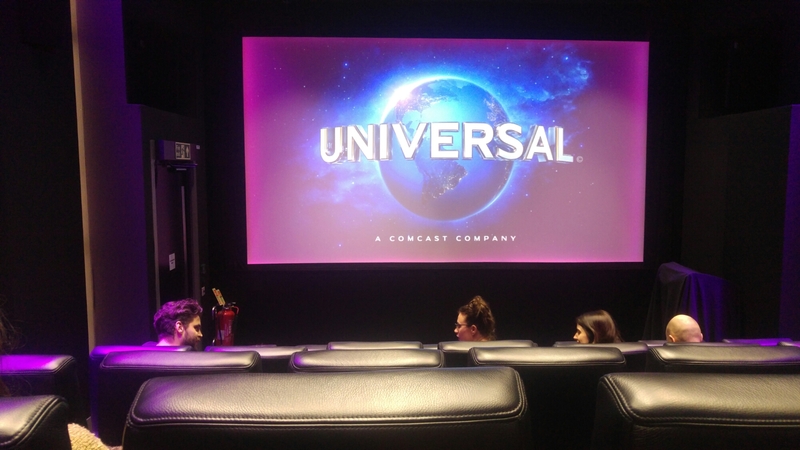 We went to a friends and family viewing of Sing tonight at the Universal offices, thanks to the lovely Moira who works there! It was such a fun evening, we felt quite special, and the movie was really good! 28/01/17 – Birthday party run!